You water the mountains from Your palace; the earth is satisfied with how You provide – you grow grass for cattle; and for people You grow the plants they need to bring forth bread from the earth, wine that gladdens the human heart, oil to make their faces glow, and food to sustain their strength. 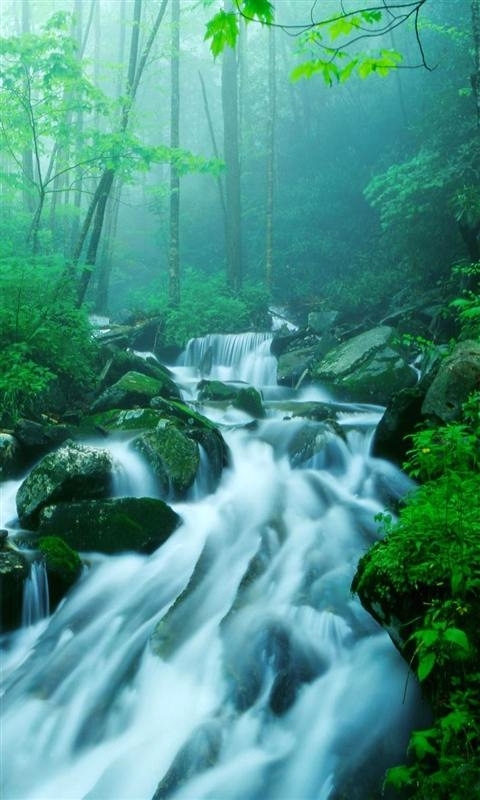 Looks like a stream in Washington State! Looks like a stream in Montana too! Blessings to you, Rabbi Al!